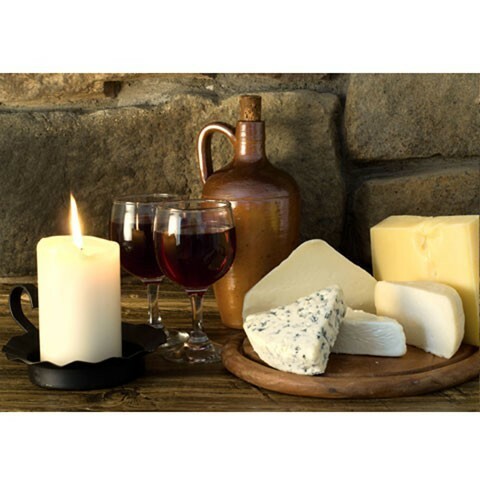 Pecorino di Rocca is one of the best cheese of the Tuscan dairy tradition. 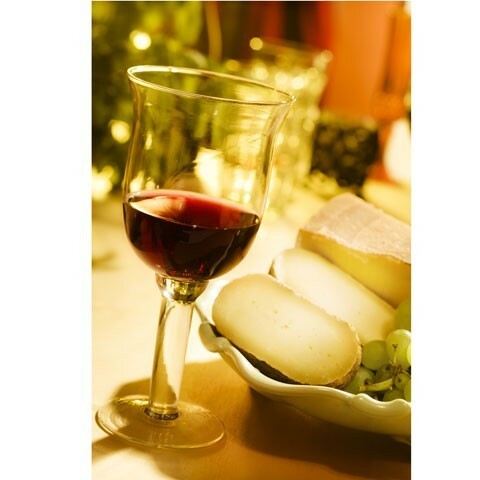 It is made following secret and ancient artisan techniques, using fresh Italian pasteurized sheep's milk. 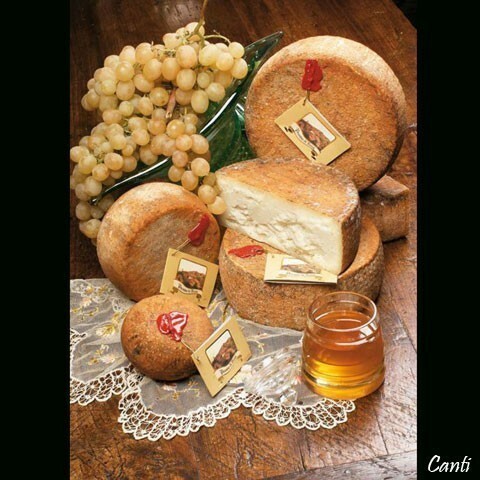 The milky white semi hard texture is matured for an appropriate time at Canti cheese factory, at that point it has a particular sweet flavor, it delicately melts in mouth and leaves a pleasant taste to the palate. Pasteurized sheep's milk, salt, milk enzymes. 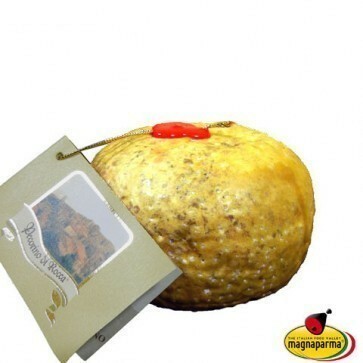 The rind is treated with whole linseed oil or beeswax. Non-edible rind. In the refrigerator for some weeks. Once cut keep it in the fridge taking care to cover the cut with a cling film or an aluminum foil.